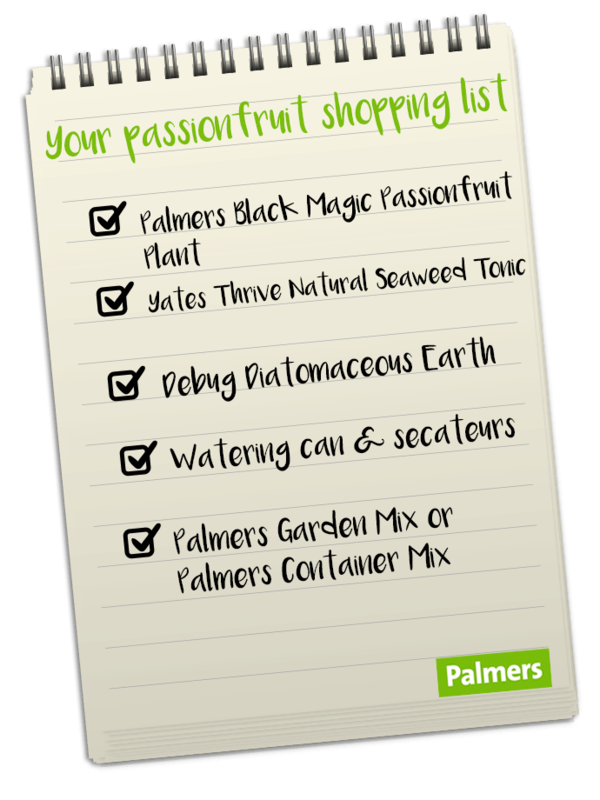 Did you know that ‘how to grow passionfruit’ is one of the most often asked questions here at Palmers? 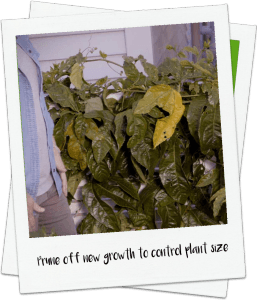 That’s because it can actually be quite tricky to do what we state in our headline – grow perfect passionfruit. 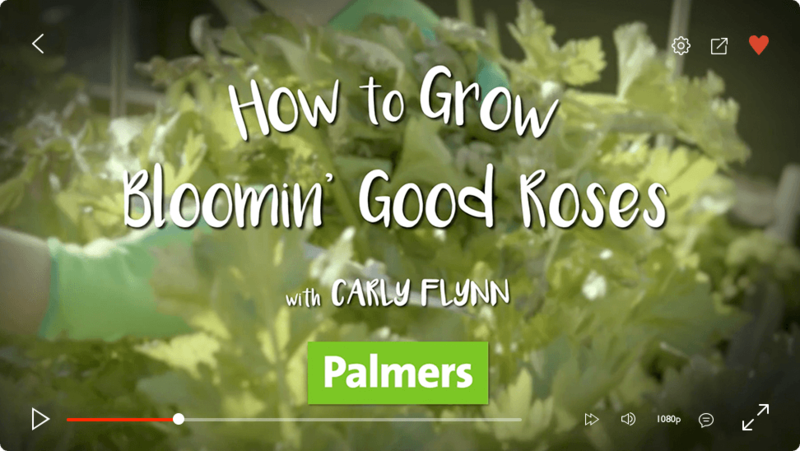 They can be tricky to grow, and they’re expensive to buy. Hence, all of you passionfruit lovers (what’s a pav without passionfruit? ), want to know how to grow them. 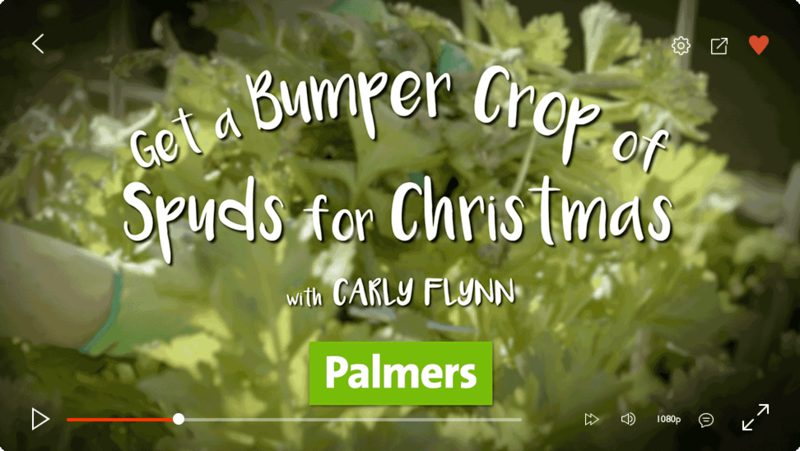 Well, tighten your trellis and get ready to pamper your crop. Being subtropical the plants need full sun and shelter from winds and frost. It is essential that they are planted in a free draining soil. 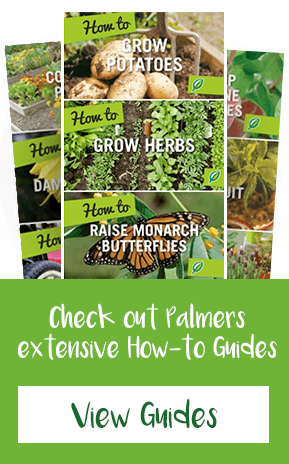 If you have heavy soil ensure you improve the drainage of the soil by adding Palmers Garden mix to your existing soil. You should also plant so the root ball sits slightly higher than the soil level, then add additional soil around the plant. Planting in a good-sized container may also be an option. 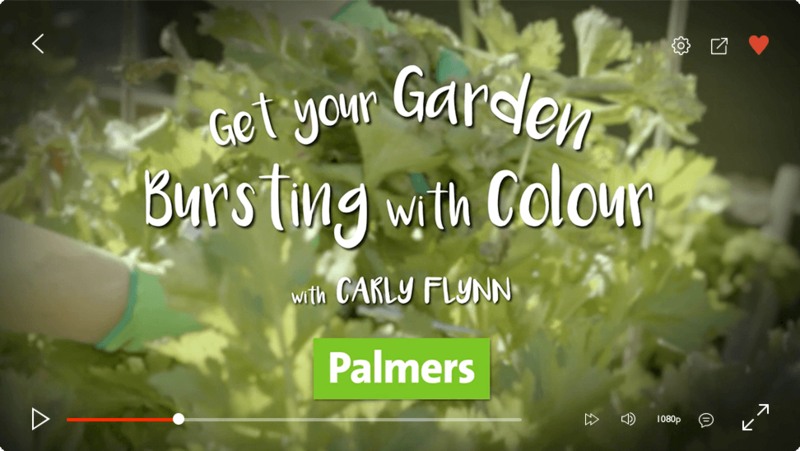 Ensure you use a good quality potting mix formulated specifically for containers, such as Palmers Tub Mix. A sign of a healthy passionfruit is nice glossy leaves. You might see some yellow leaf during winter or early spring but they will fall off as the new growth comes through. 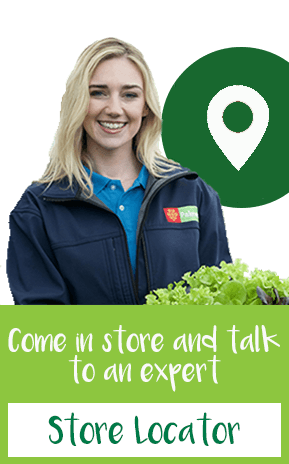 Prune off some of the long new growth that comes on so that the plant doesn’t get too straggly and out of control. Passionfruit are hungry plants and prefer liquid fertiliser like Yates Thrive Natural Seaweed Tonic. 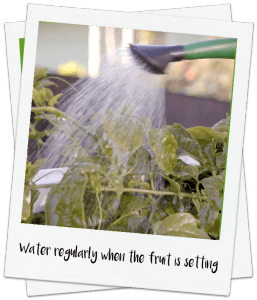 Add it to your watering can and pour it all over the plant and on the roots. Passionfruit like a lot of water, especially when the fruit is being set and starting to swell. They like well-drained spot so you’ll find you’ll need to water them well, particularly in the mid to late summer months. The best way to avoid bugs is to have a healthy plant from the beginning. 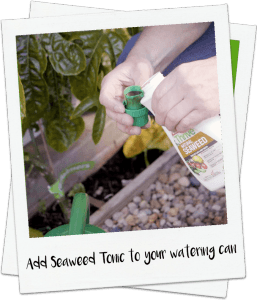 Keep the plant well fed by regular watering with Yates Thrive Seaweed Tonic. 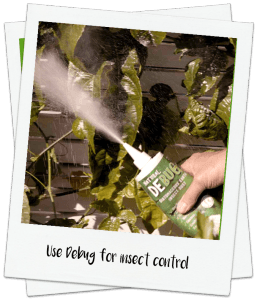 To get rid of any bugs that appear, use Debug Diatomaceous Earth; it’s an organic powder so don’t be afraid of dusting it over the fruit as well as the leaves. Look out for a new golden variety of passionfruit about to be launched this season. How about growing the two varieties together? Click here for more tips on how to grow passionfruit.